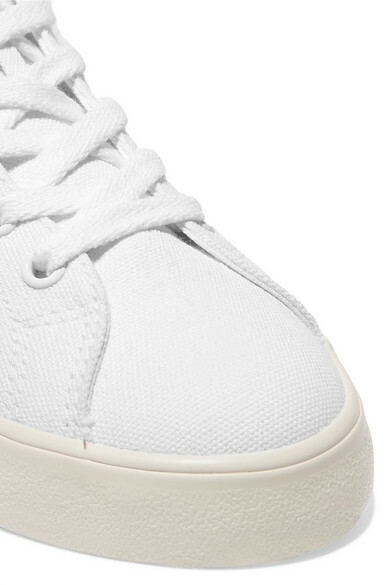 There's so many reasons to invest in a pair of Veja's sneakers - they're made from ethically sourced materials, so you'll feel good about wearing them, and go with pretty much any outfit, too. 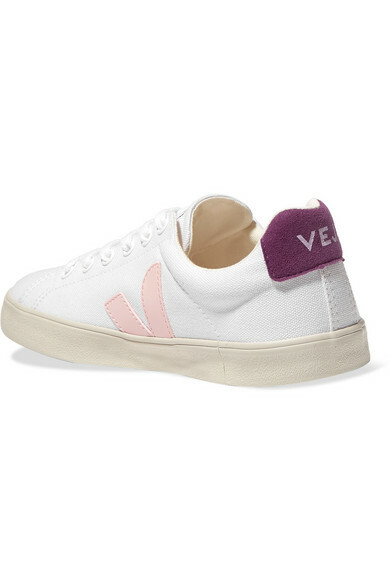 This 'Esplar' version is crafted from durable canvas and trimmed with contrasting vegan leather and suede patches for a pretty pop of color. 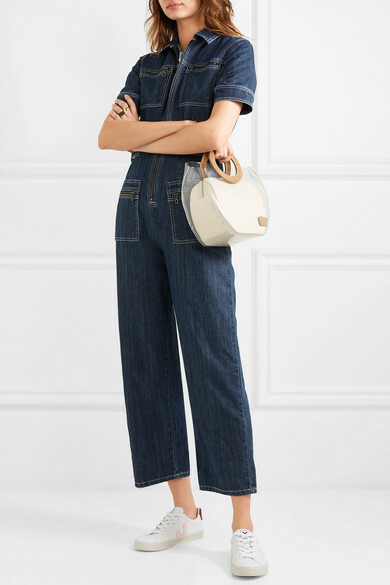 Wear yours at the weekend with a denim jumpsuit. Shown here with: ALEXACHUNG Jumpsuit, Aries T-shirt, STAUD Tote, Saskia Diez Earrings.